If you missed the Dec 10th talk at AISS by Prof. Scott Nicholson on gamification in libraries (see announcement here), then you can get a very good idea of what was covered, with links to all the resources Scott mentioned, on Nadine Bailey's blog -- read her summary here. Many thanks, Nadine! 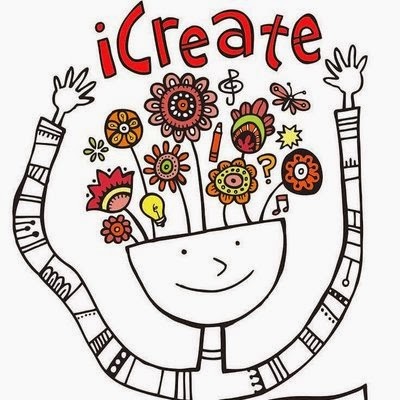 First, the iCreate Conference at Singapore American School -- Fri afternoon, Jan 23, and all day Saturday Jan 24. Registration is open until January 16th, so you have another week to sign up to hear book creators Candace Fleming, Susan Campbell Bartoletti, Todd Parr, and Eric Rohmann, as well as Alvin Pang and Kim Gruia. NB: The regular conference price is S$150, but ISLN members get a discount -- just S$130. Click here to read more about the authors/presenters at iCreate. 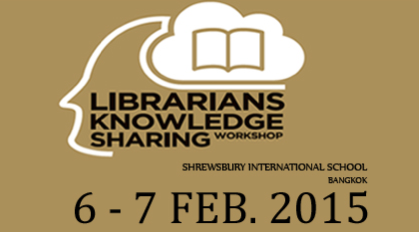 Then Feb. 5-6 in Bangkok there is the 3rd annual Librarian Knowledge Sharing Workshop, being hosted by Shrewsbury International School. Cost: US$150. Registration deadline is Jan. 26. The call for presentations is open right now -- so think about what you'd like to share with your regional colleagues -- or just come to absorb and interact. Kim Beeman is bringing over the head of The Future for the Book Institute, Bob Stein, as he's a personal friend. It's a blog/website I have followed for years, so I'm really looking forward to hearing him speak. I'm also thrilled to announce my daughter Maggie Appleton will be doing visual note-taking of the presentations in Bangkok, as she did for the School Librarian Connection conference in HK in November (see her sketchnotes here). 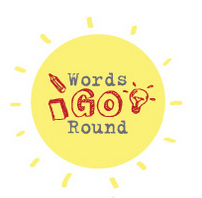 The annual Words Go Round program, part of the Singapore Writers Festival, is coming up on March 2 - 14. Bookings are open for you to have authors come to your school -- and the prices are incredibly reasonable.